Soumya is an established Sarod player from the Shahjahanpur Gharana. He studied under Samarendranath Sikdar, a senior maestro of the Gharana. He has performed extensively throughout India, US, Mexico and Australia. 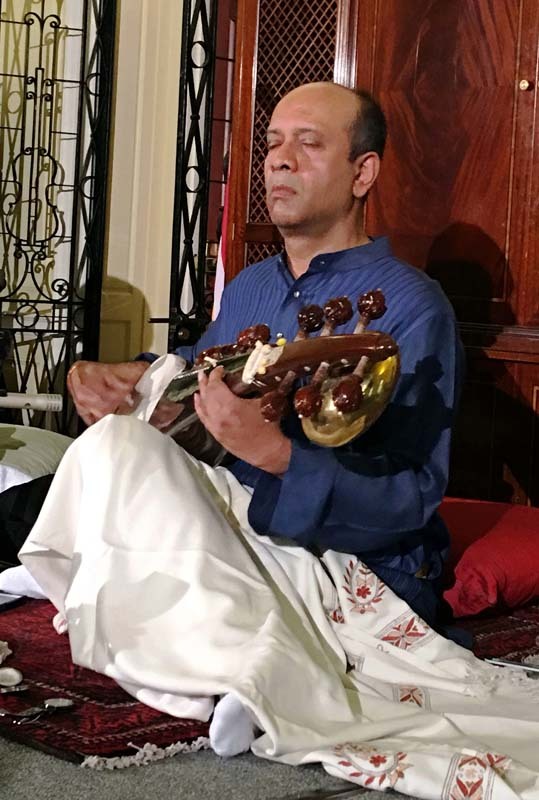 He is blessed with a generosity of talent and ability when playing North Indian classical music on the sarod.